Apple has released first betas of iOS 9.3.2, OS X 10.11.5 El Capitan, tvOS 9.2.1 and watchOS 2.2.1 to developers for testing. It is not entirely clear what improvements each version contains, but most likely these are minor bug fixes and security enhancements. iOS 9.3.2 Beta 1 has a build number 13F51a and is already available for all registered developers via Software Update section. 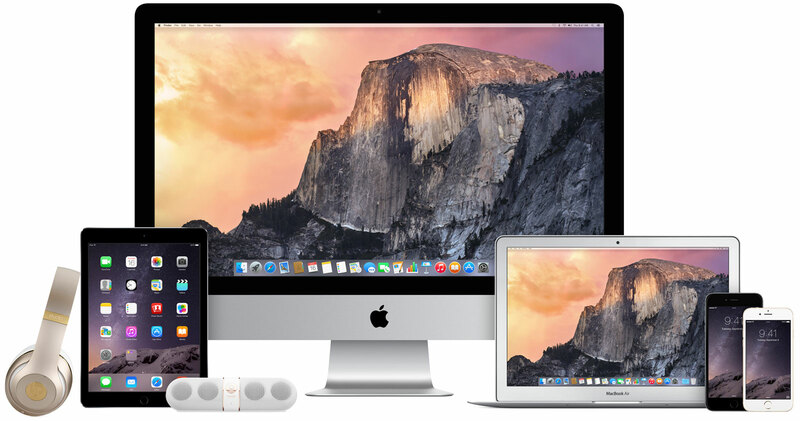 According to Apple, OS X El Capitan 10.11.5 enhances the stability, security and compatibility of Mac computers. The latest beta has a build number 15F18b. As to the latest pre-release versions of tvOS and watchOS, they have build numbers 13Y5752a and 13V413 respectively and can be downloaded and installed with the help of usual steps software developers should be aware of. Usually, first betas contain only minor stability and security fixes. Nevertheless, beta versions are less stable compared to public builds, so it is not recommended to deal with them unless you’re a developer.